One of the charming attire assets if any of you men are looking for a sassy uplift when it comes to the bronzed shade. 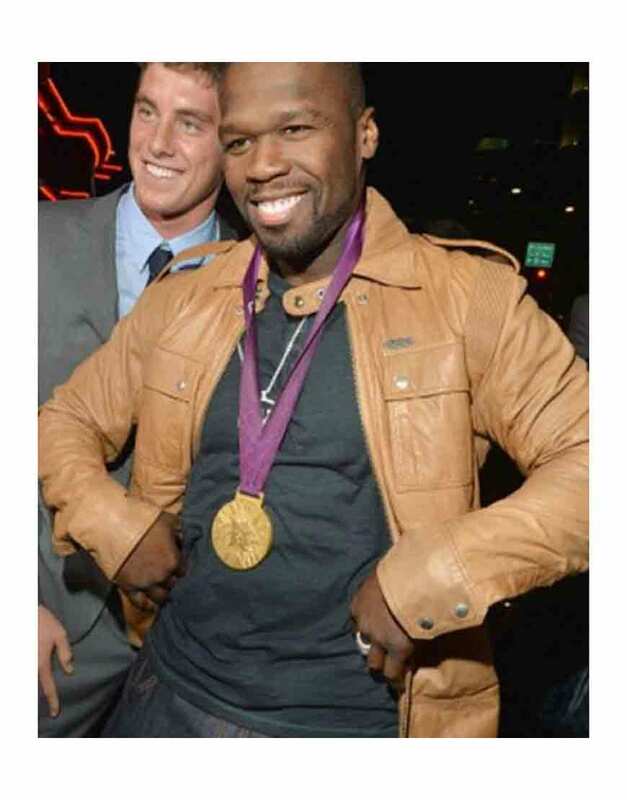 This 50 Cent Tan Leather Jacket approaches in erudite cultures and lets the wearer enjoy premium garment gesticulations in no time. 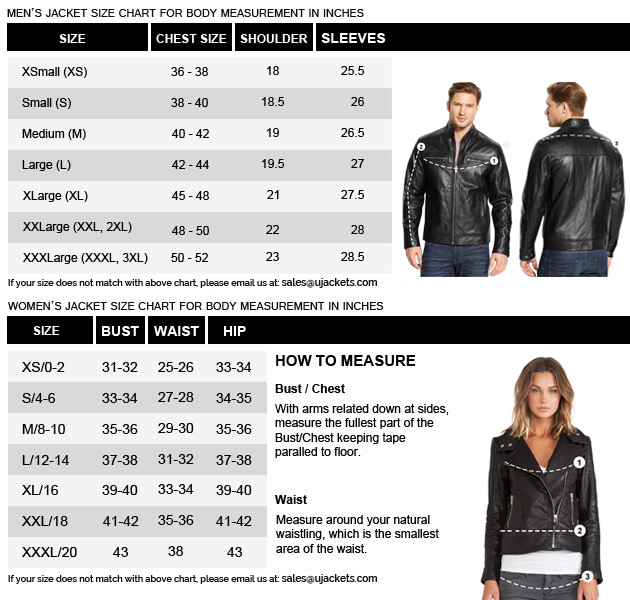 Additionally, the flap pockets on the chest side are credited with press-studs, offering a good stature to the overall jacket buildup. A deep-rooted YKK zipper is easily guidable to and fro. One of the best things of this attire is its long arm sleeves, proposing arm swing on tactics terrifically. A durable mens outfit that is decidedly invented on identity heightening purposes and comprising elements that are first-class of their specs constituencies. A sturdy stand collar is gracefully founded up front and adds to the lighthearted spice to this heartwarming body leather shield. 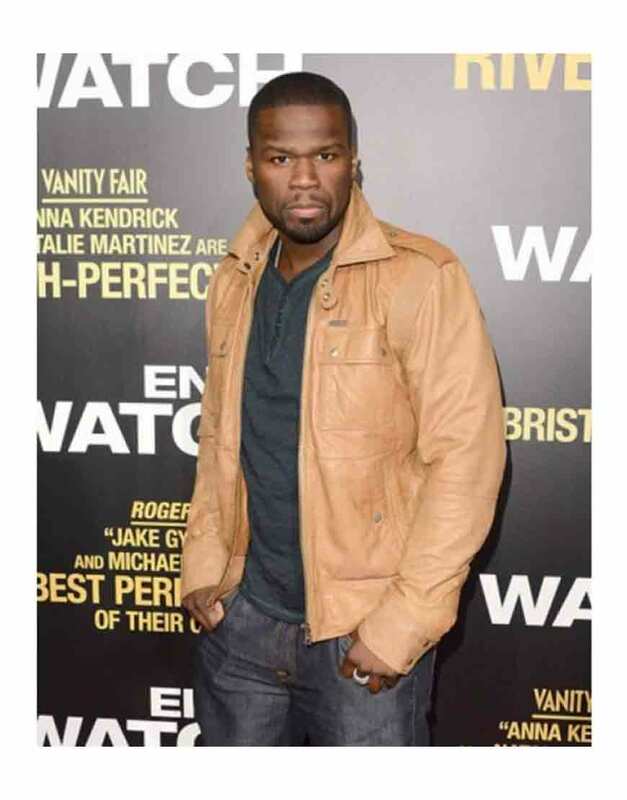 This 50 Cent Tan Leather Jacket is a steadily built body sophisticate at a very reasonable cost. 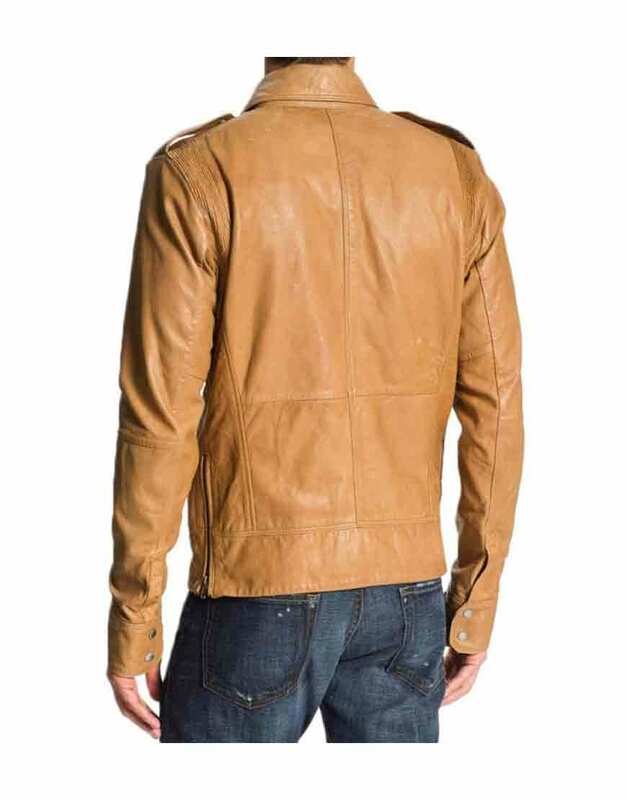 This is the best causal leather jacket I could get online without worrying much about the price. 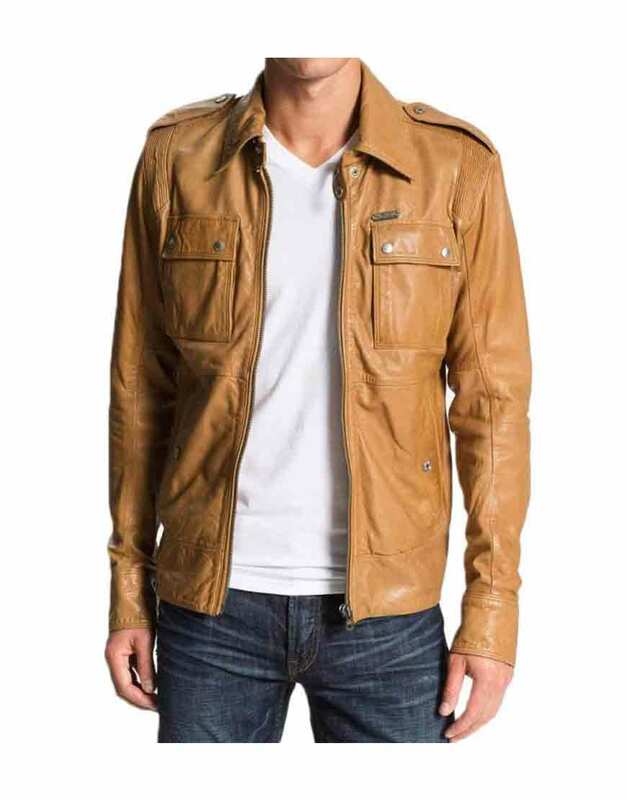 The decent color makes it stand out from all other leather jackets, I could wear it in college, in work and where ever I go. It is very sober, but at the same time, it pleases me with the elegant styling. Giving it a five star as it is highly recommended, whenever I wear it everyone compliment and ask me from where I have bought it.